Chicago, IL — We Can Survive came and went, but the fun doesn’t stop there! Westinghouse is also pleased to announce our sponsorship of the Stars & Strings concert in Chicago on November 7. Located at the iconic Chicago Theater, the best country music artists line up to honor our troops and veterans. For this event, Westinghouse is partnering with Entercom and the Folds of Honor Foundation, which provides educational support to families of fallen and wounded soldiers. 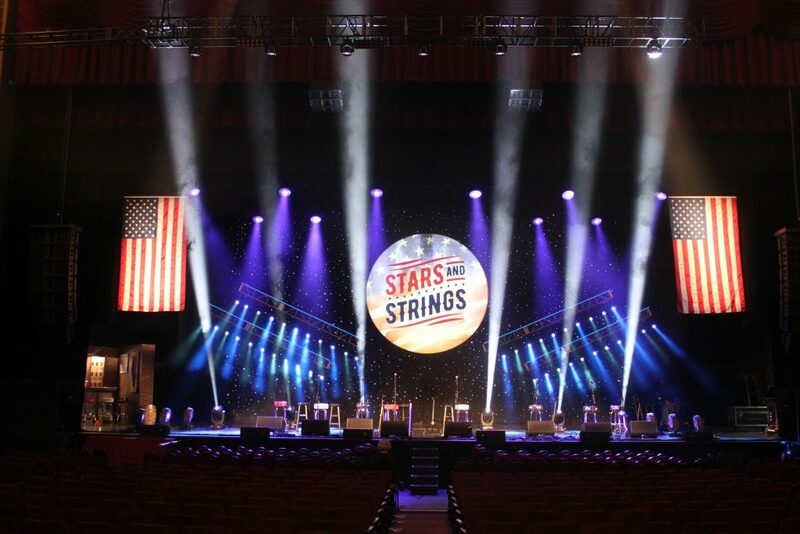 As tribute, a portion of the ticket proceeds from Stars and Strings will be donated to the Folds of Honor Foundation. Westinghouse held a national sweepstakes campaign for Stars and Strings, where one lucky winner won a dream trip to Chicago, concert tickets, plus travel and hotel accommodations. Follow us on social media, and stay tuned for more fun events, contests, and sweepstakes coming soon! Westinghouse wants to make your dreams come true, so there will be more chances to win Westinghouse Wishes prize packs and more.